Accordingly, Import Duty on vehicles less than 1000cc had been increased up to Rs. 1.5 million and hybrid and electric vehicles less than 1000cc up to Rs.1.25 million. 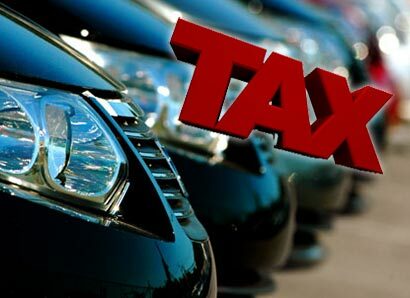 However, these tax amendments would not be affected for letters of credit (LC) opened before 1 August 2018 and these new taxes are not applicable for vehicles cleared before 31st January 2019.